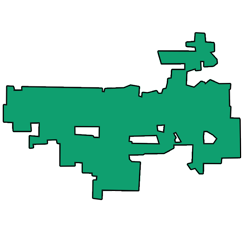 Algonquin, IL is a small but fast-growing village located across McHenry and Kane counties. It belongs to the group of northwest suburbs of Chicago and it is a major commercial center in the area with popular restaurants, shopping centers, and a growing commercial campus. 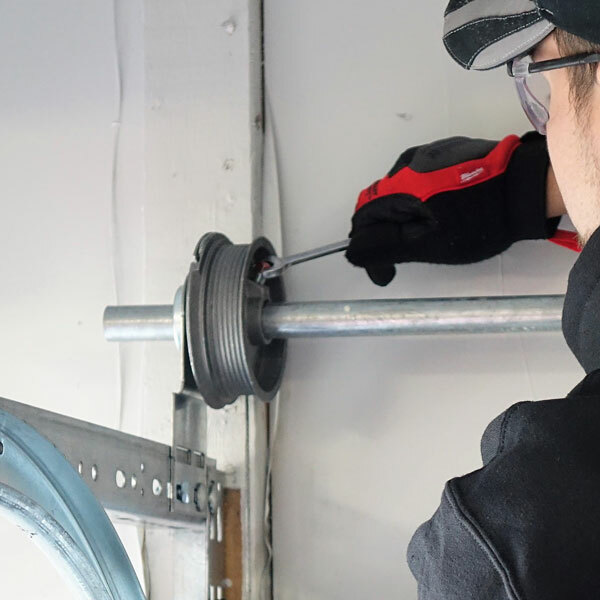 Over the last few years, we have noticed a significant increase in demand for our garage door repair and installation services in the area of Algonquin, IL. 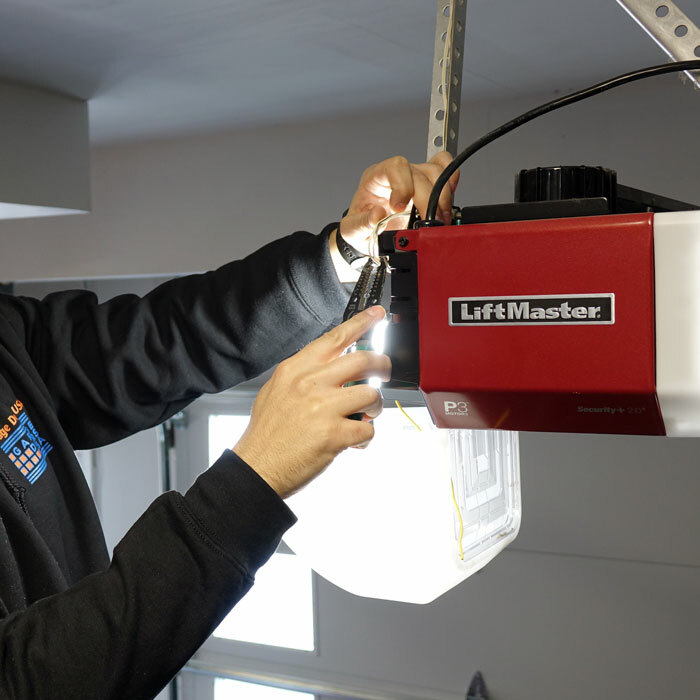 We are glad we can support other local garage door repair companies that have problems keeping up with the demand for both commercial and residential garage door services. 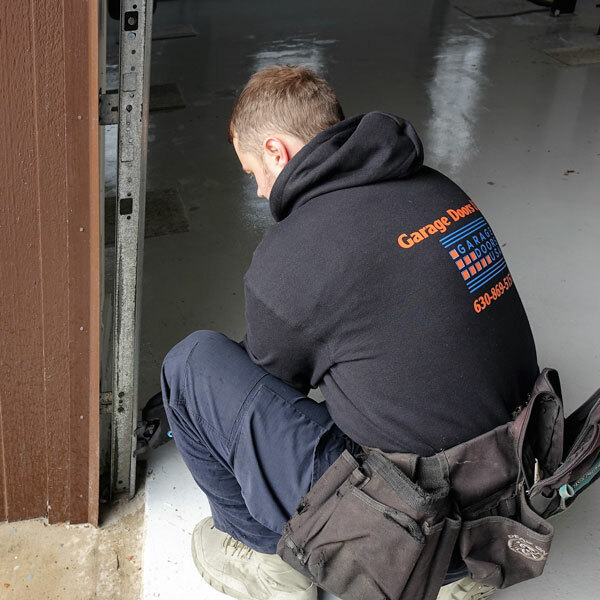 We provide the full range of professional garage door repair and installation services to all home and business owners of Algonquin, Illinois. Every day our certified garage door technicians help other frustrated residents in your area with their garage door problems. Let us fix your broken garage door for you! 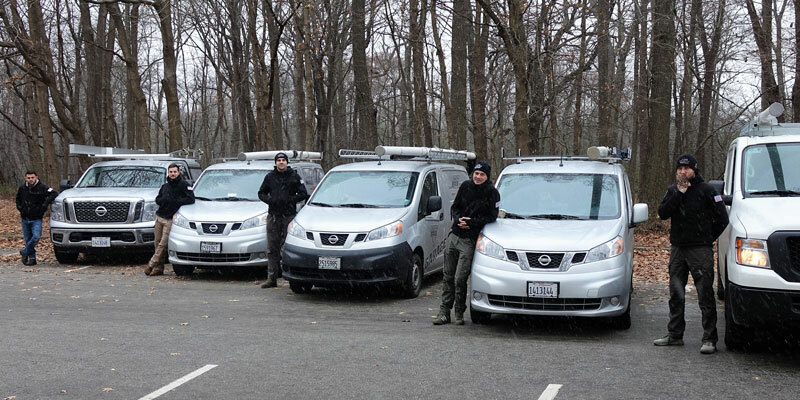 Call us at 630-470-2988 to book your service appointment today. 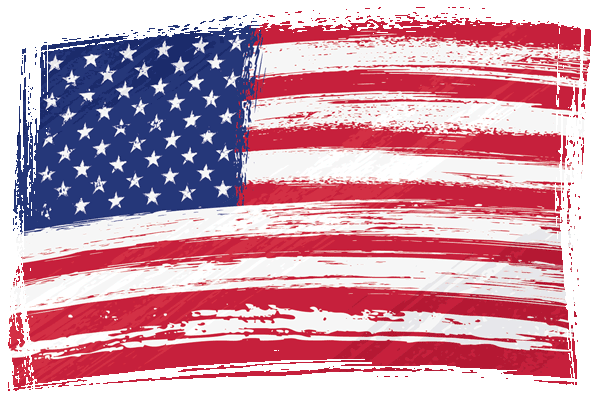 Garage Doors USA is always ready to help you quickly resolve your inconvenient garage door situation. A broken garage door can be a really frustrating experience which, if not addressed properly, can also compromise the security of your home. 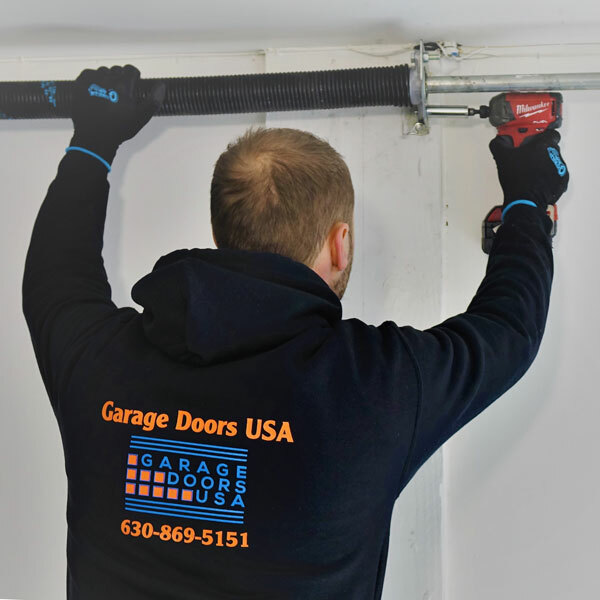 The best way to handle situations like this and minimize the possibility of being stuck with a faulty garage door in the future always make sure to hire a professional garage door technician for any garage installations or garage door repair projects. 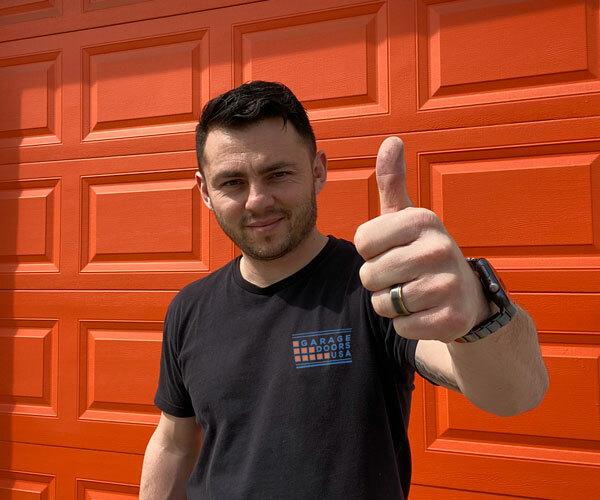 If you are looking for a garage door repair expert in Algonquin, IL call our office at 1-630-470-2988 and our garage door technician will assist you shortly. You guys ROCK!!!! We are absolutely obsessed with our new door. It was a pleasure working with you on this project. Thank you for replacing my garage door opener. Great service! 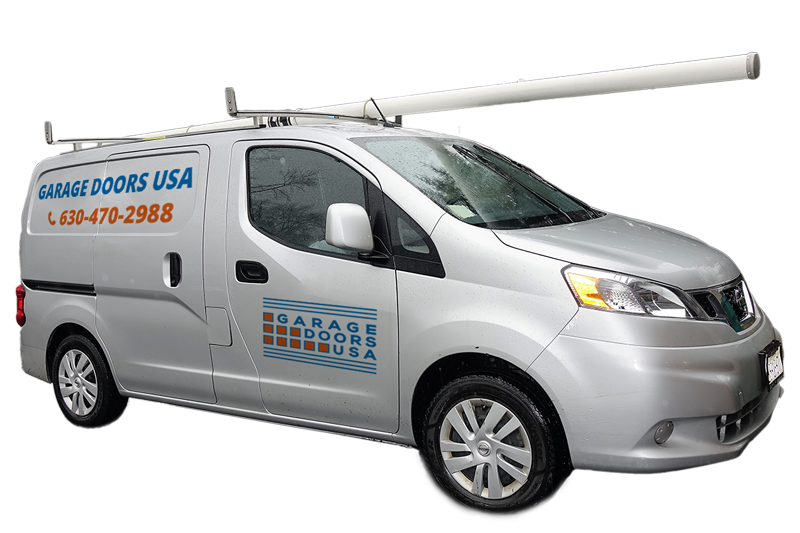 We provide fast and reliable garage door repair and installation services across entire area of Algonquin, IL.